Any applicant tracking software mainly aims at streamlining the full hiring process, whether it comes to candidate interviews or job advertising. Most businesses, in an effort to beat their competitors, continuously aim at drawing top talents to their organization and edge past their professional rivals. This has resulted in the creation and growth of staff software programs. Know about 5 useful features that can be found in modern staffing applications. In the last few years, applicant trackers have witnessed a huge upgrade. This has made the latest online applicant portals very user-friendly. 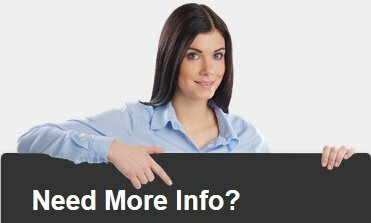 These can be used to publish job classifieds to the famous job search engines and job boards, which can save you a lot of money and time. Over 3/4th of applicants today make use of smartphones to search for various jobs and apply for them. Almost all the newest applicant tracking solutions offer smartphone access to the system. In any ATS today, you can find the Smartphone integration feature. Companies, for ages, have been depending on spreadsheets for data reporting. The newest applicant trackers have robust reporting ability and dependable recruitment metrics, which can offer higher visibility to hiring departments and also save a lot of time. 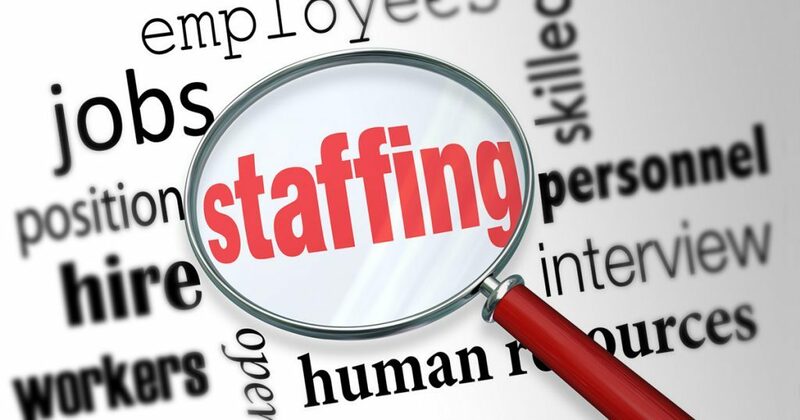 Even today, many of the staffing solutions are not social media integrated. However, business owners are fast realizing the benefits of social media platforms for recruitment campaigns. Thus, the best staff software programs have social technology and social functions at the core. This feature lets hiring teams share as well as distribute jobs fast across every big social media platform across the world, and track the profiles and social status updates of applicants simultaneously. Although automation is nothing new, it has developed a lot in the last couple of years. Many of the recent recruiting software apps let you automate tasks better, and skip handling tasks that are repetitive and laborious. This can save a lot of money and time. These days, work is not just restricted to the office desk – but can be done from anywhere, whether from the home, office or café or from a remote location. Thus, many of the recent recruitment software programs are Cloud-enabled, which allow storage of data on the Cloud servers for secure access at any time later. To be able to work, all that you need is an internet-enabled device and a web browser.